Ghanaian Reggae and Dancehall Legend, Samini, has copped for himself another feat in this year’s IRAWMAs. “My Own”, his lead single and monster hit song from his “Untamed” Album got the nod. 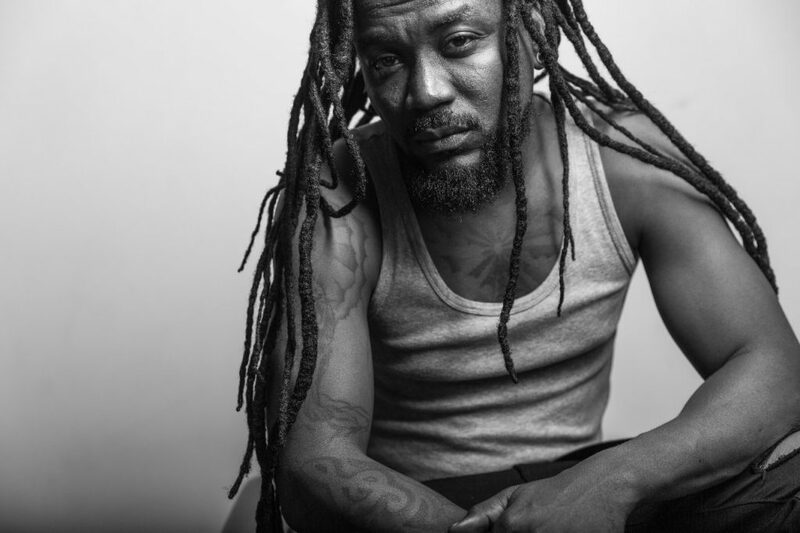 The single off the album was produced by DJ Frass; it came on the “Reggae Fest Riddim” which hosted other major international acts like Tarrus Riley, Etana, Jemere Morgan, Chris Martin, Jesse Royal, Richie Spice, just to name a few.